Start reading Lynnwood on your Kindle in under a minute. I love reading new authors! 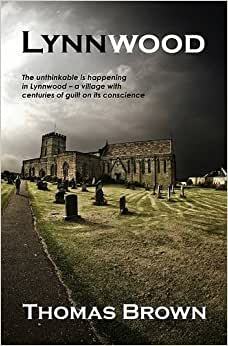 It is rare to find a new author who masterfully creates the aura of a gothic novel set in present day England. This book is timeless, mysterious and chilling. Nicely done and I love Thomas Brown's prose which harkens back to the classics long ago. This book kept me on the edge of my seat. I discovered Brown's short stories online and became an instant fan. His full-length novel Lynnwood proved to be another amazing work of art in his budding career. His style is clean and fresh, woven between beautifully lyrical passages that kept me drooling for the next page, and the story tension built through steady pacing into a climax I had not anticipated. Brown exposes human nature through the idiosyncrasies of a peculiar town, while playing mind tricks on the reader in this spectacular debut novel. 2.0 out of 5 starsBoring. Not only boring, but easily predictable. The editing isn't too bad, except the editor is obviously suffering from CPD (Comma Placement Disorder). 5.0 out of 5 starsStellar effort from first time novelist! Lynnwood, by Thomas Brown, is a sheer delight for any literary horror fan. 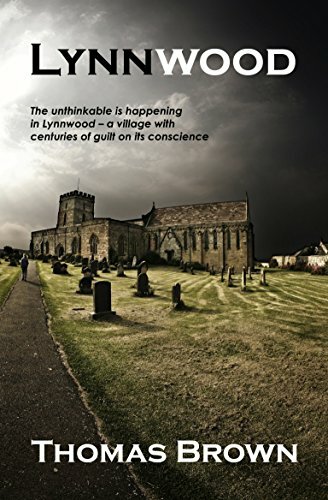 Written in eloquent, Gothic prose, Brown details the journey of Freda and her residence in the quaint village of Lynnwood; of course, there is so much more here that lurks beneath the surface. I certainly will give nothing away, but this is a book meant to be read carefully & savored, not glossed over. Lynnwood is an exceptional work, and I'll be anxious to read any followups from Mr Brown!